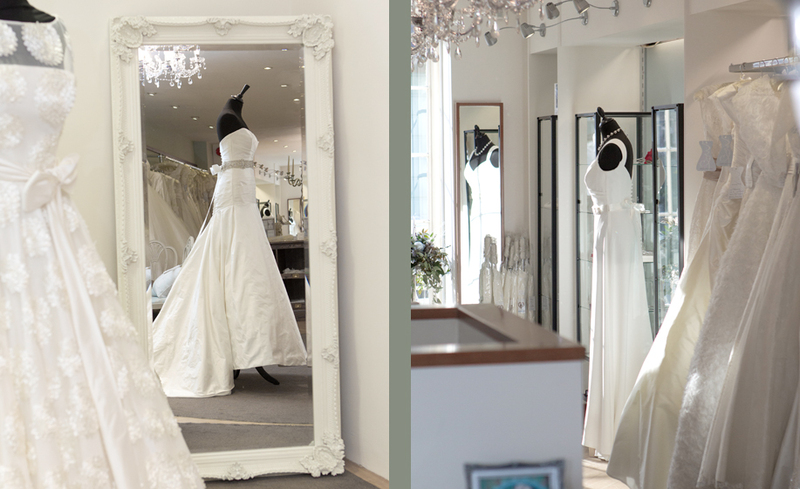 Brides of Winchester – ran by the lovely Laura Ward – is an exquisite Bridal boutique in Winchester city centre. 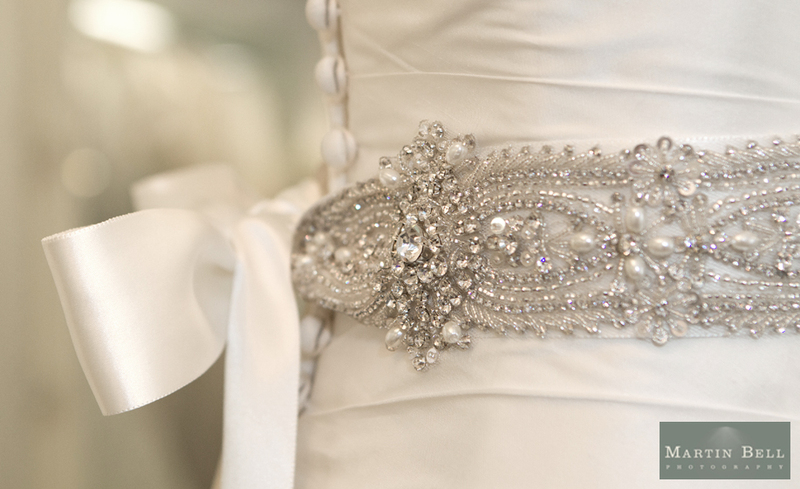 It contains an array of beautiful wedding dresses all of which are sourced from British designers. 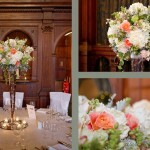 Any and all styles are catered for and the service is second to none. 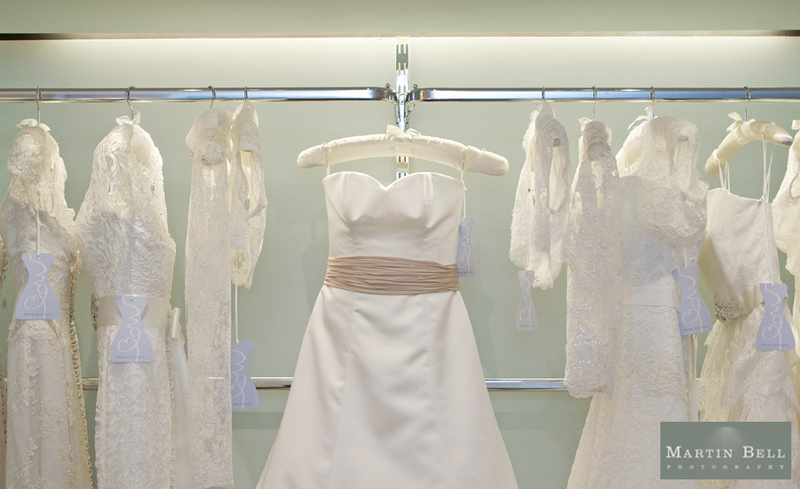 As you walk into this beautiful bridal boutique you are spoilt for choice with row upon row of wedding dresses on show for you to look through and try on. 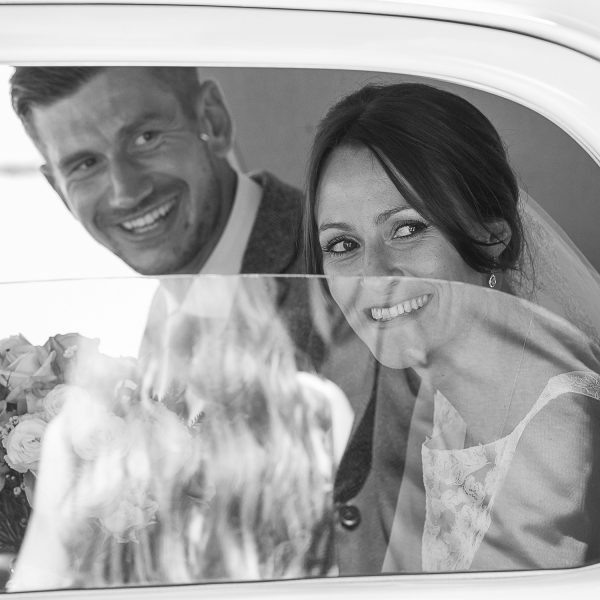 Laura and her team will make your experience a truly remarkable one and I have no doubt that you will find the perfect wedding dress that you have dreamed of for so many years. 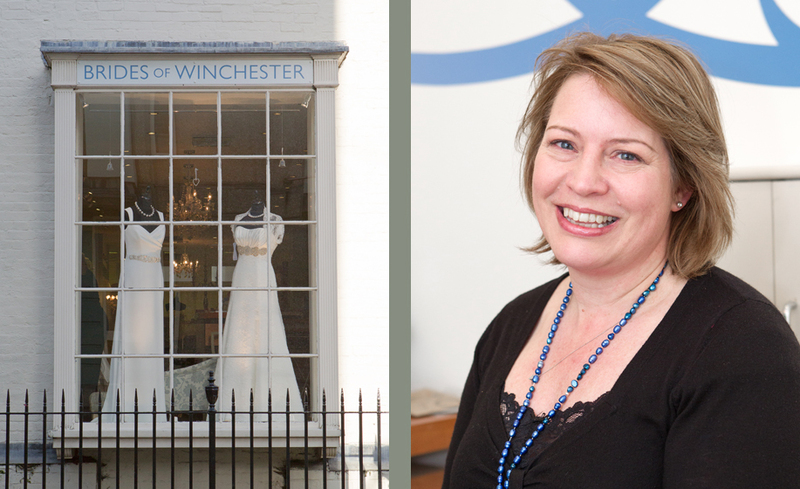 “At Brides of Winchester, all of our wedding dresses are lovingly and traditionally handcrafted here in the UK by some of Britain’s most celebrated designers; Stewart Parvin, Suzanne Neville, Sassi Holford, Chanticleer, Nicola Anne, So Sassi and Blue Bridalwear. 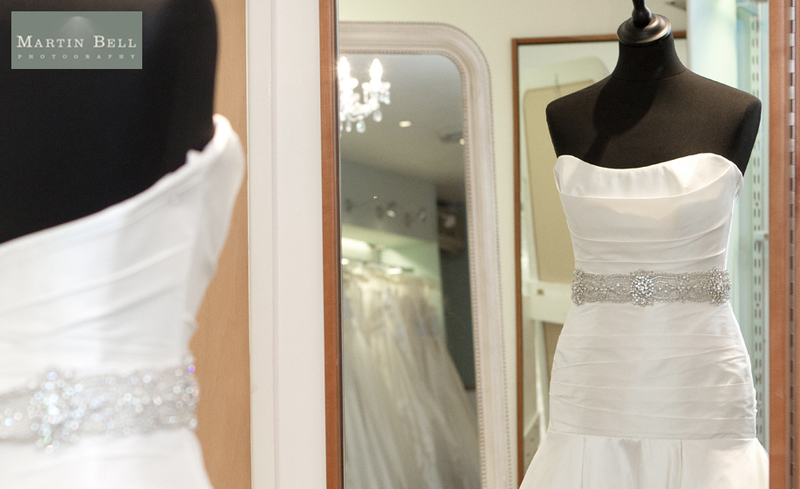 At Brides of Winchester we believe that choosing your wedding dress is a truly special experience. 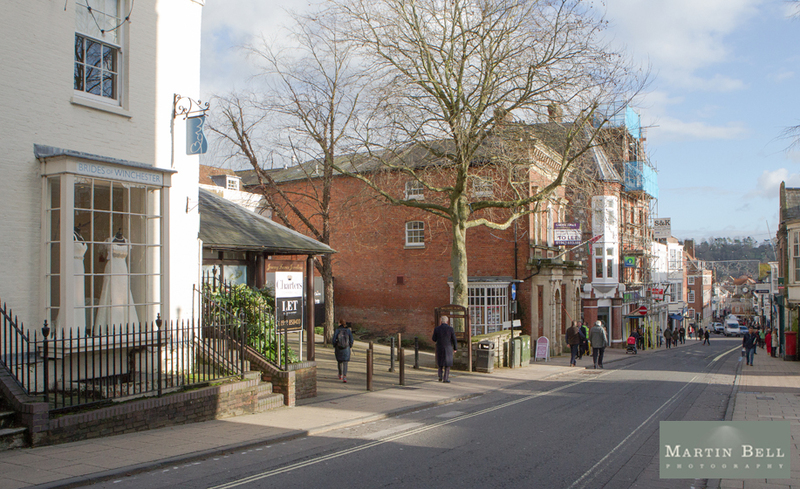 So, from the initial appointment through to final fittings with our experienced seamstress you will have our undivided attention and personal treatment at our beautiful boutique located on Winchester High Street, Hampshire. 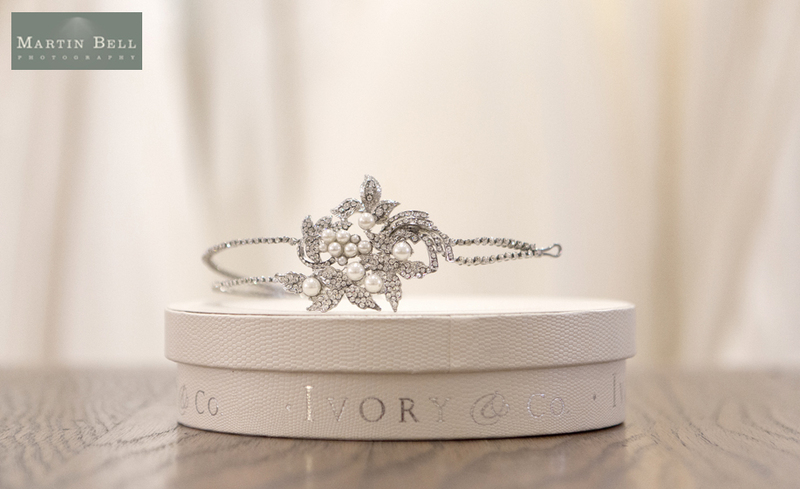 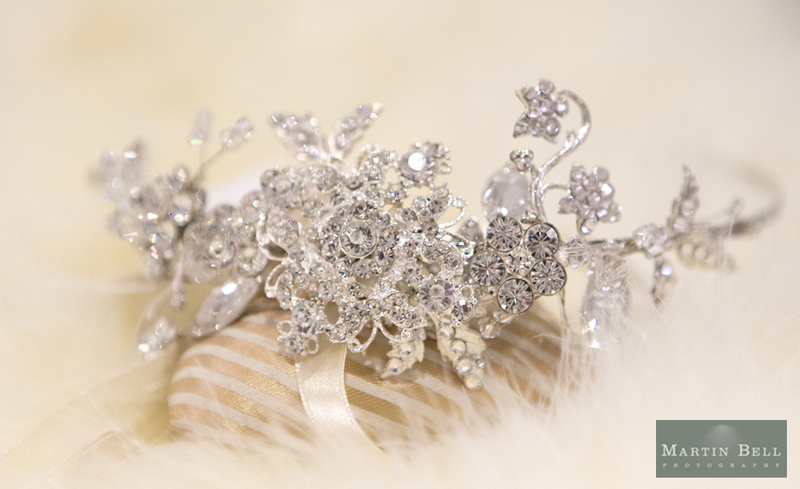 To help every bride complete their big day look we also stock a fabulous range of gorgeous shoes, tiaras & jewellery, headpieces, couture veils and bespoke bridal hats. 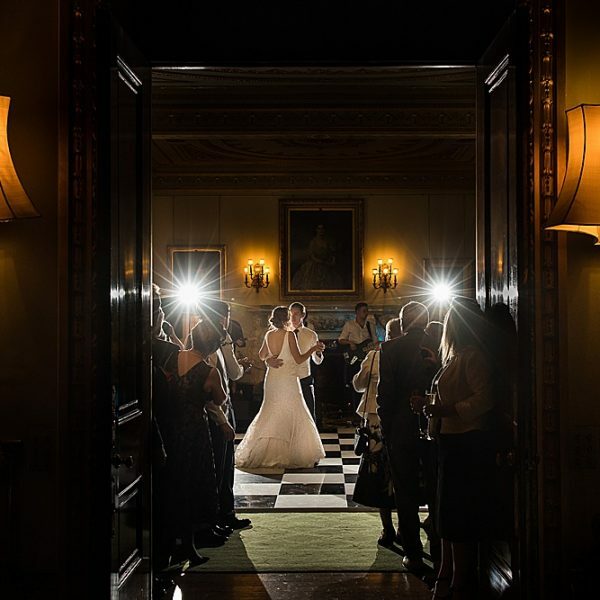 To stay up to date on all of the news from the boutique, sample sales, designers days, outside events we are attending, you can like us on facebook or you can send an email to mydress@bridesofwinchester.co.uk requesting that we include your details on our email database. 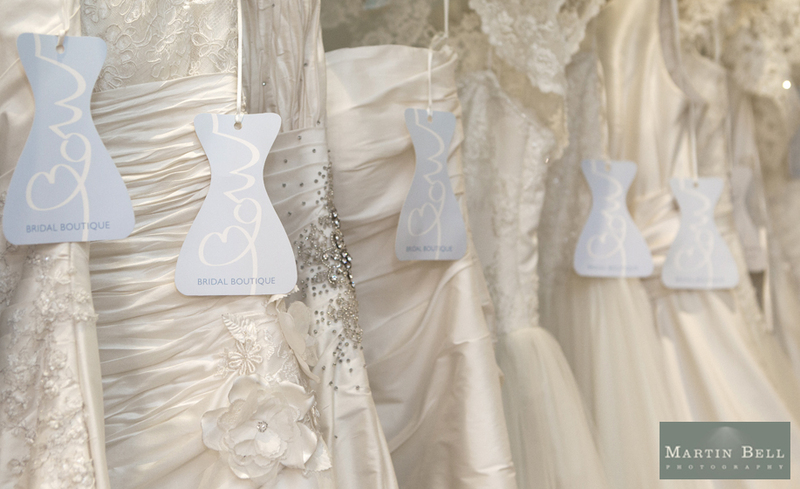 To ensure that you receive our undivided attention, we kindly ask that you make an appointment to try on our gowns. 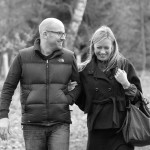 Please call us direct on 01962 867571. 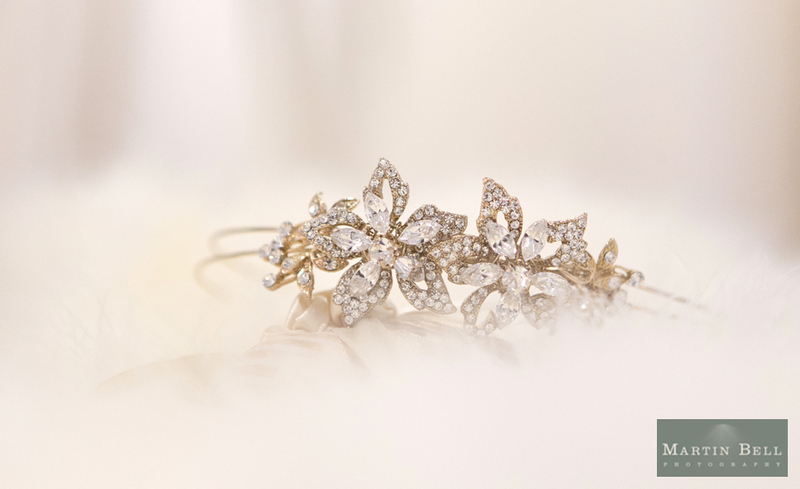 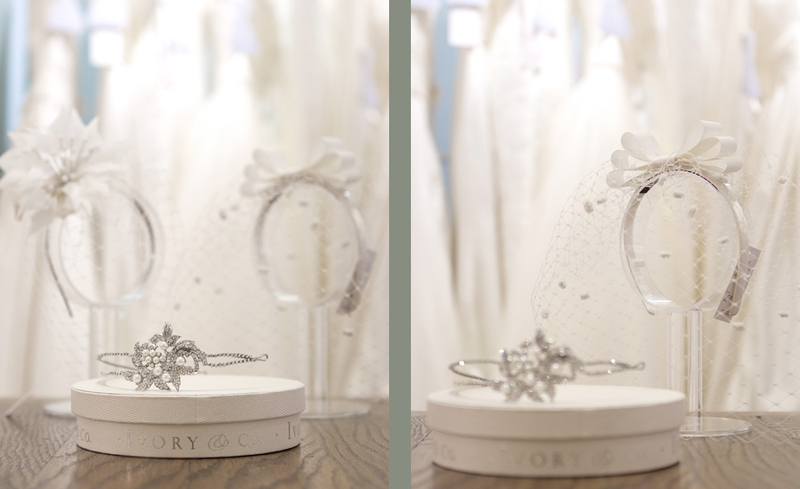 Please feel free to have a look at some photographs of their collections below or alternatively visit Brides of Winchester’s website – http://www.bridesofwinchester.co.uk – to view more samples of their collections and to contact Laura directly.